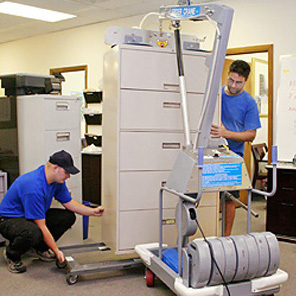 It is of vital importance; especially when it comes to moving or relocating your office that you begin the preparations for such an operation at the earliest time, although having said that, do not plan too far ahead of time. 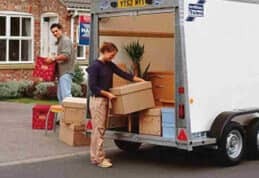 Nine to eighteen months is about average when it comes to office relocation, six to twelve months for house relocation. 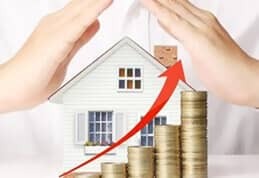 There will be plenty of things which need to be done, so the earlier you begin, the more opportunity you will have to make sure that your move runs smoothly without hassle, on budget and can increase leverage and competition between different options. This will in some cases save you money in a substantial way. When it comes to the time when you need to move house or office it can be a daunting prospect, but it is only a process; a process the same as any other, but needs to be done in such a way that everything is organized, well planned, on budget and runs as smoothly as possible. Before you begin, you should assess your situation thoroughly. You need to know what you are moving for and where too. Are you moving because your lease is up, your business needs to exercise growth; your family is growing (if it is your home) or business contraction? What kind of lease you want for your home/office. Someone else maybe who can be a good organizer when it comes to people and the up and coming processes. A good communicator will be needed too if you are not going to do this task. 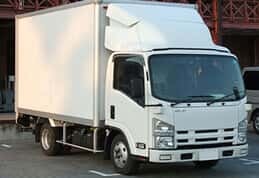 It can be done with just a man and a van or a self-hire van, but office removals especially are most often handled well when they are performed with the help of a professional company. The whole process can be complicated, take up time and cause plenty of unwanted stress to an already stressful working life. 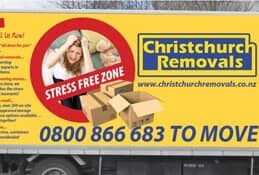 Professionals are not beginners at office removals or house relocations, they know what they are doing and know what to expect and when to expect it. 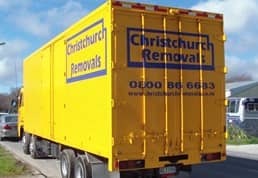 They can help you to move your belongings safely without hassle and save time. Time is money when it comes to business relocation; the longer it takes you to move, the more money you can lose unless business continues somewhere else while the business is being relocated. You can use the move to your advantage though; get rid of old files and clutter. Get rid of anything which is no good to you anymore. Get it taken to the tip or have it collected. To avoid accidents and the loss of any important files, empty filing cabinets and drawers, place all documents, files, important papers and drawers’ contents into boxes safely secured and labeled to prevent the contents spilling out and being lost or broken. Appliances both at the office and home should be disconnected with the power cords secured so that again there are no accidents. Empty the refrigerator the day before the move, drain the drain out pipe and empty the water tray; contact the utilities and have them disconnected and reconnected where appropriate. One last point to note – always have enough spare cash with you for any unexpected needs such as diesel.